I’ve talked before about how, in my wheat flour days, I could make a mean cheese scone. I do miss the fluffy cheesy treat, but my road doesn’t travel down that path any more. Not that I let that challenge hold me back. 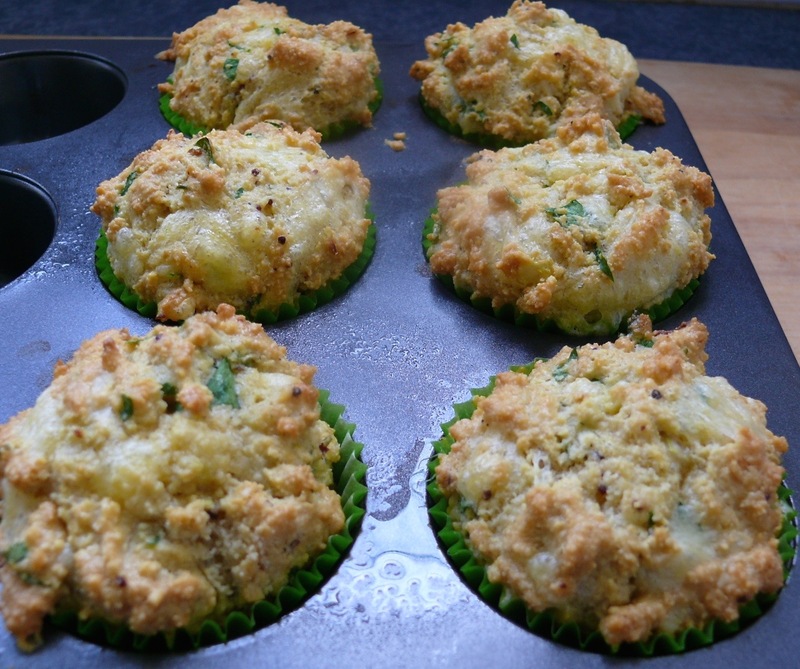 This weekend I came up with a pretty fine replacement – Savoury Cheese Muffins. Many of you know that I take my paleo with dairy – hence paleo with cream. I always been upfront with this. As one of those who are lucky enough not to be lactose intolerant, I follow the template from the Primal Blueprint put out there by Mark Sisson. You can read his story and perhaps get inspired here. So butter, cheese, cream and full fat milk isn’t an issue. The past two years has seen me pretty much grain and refined sugar free. I no longer cook with seed oils and we eat a lots of lovely fresh food. Over the past two years, aside for a large weight loss, I’ve enjoyed an abundance of energy and no cravings for food full of carbs or junky, sugary stuff. Lack of craving is the huge takeout from this lifestyle eating choice. This bonus includes not having to refuel every two or three hours. I can miss a meal without discomfort, which in my sugar, carb fueled days would leave me light headed and very, very, hangry (grumpy and hungry). After two years, I am more relaxed around food I wouldn’t generally eat as I know I’m not going to fall off the wagon – because I’m not on one. I’ll have the odd slice of sugary cake for birthday celebrations and eat fries at a restaurant without worrying too much about the canola oil it’s fried in. Sure, I think about food – hence this blog. But in more of a creative rather than an obsessive craving way. Like how to make the next delicious meal and how to bake treats and snacks that are not going to leave me and my family craving for more. 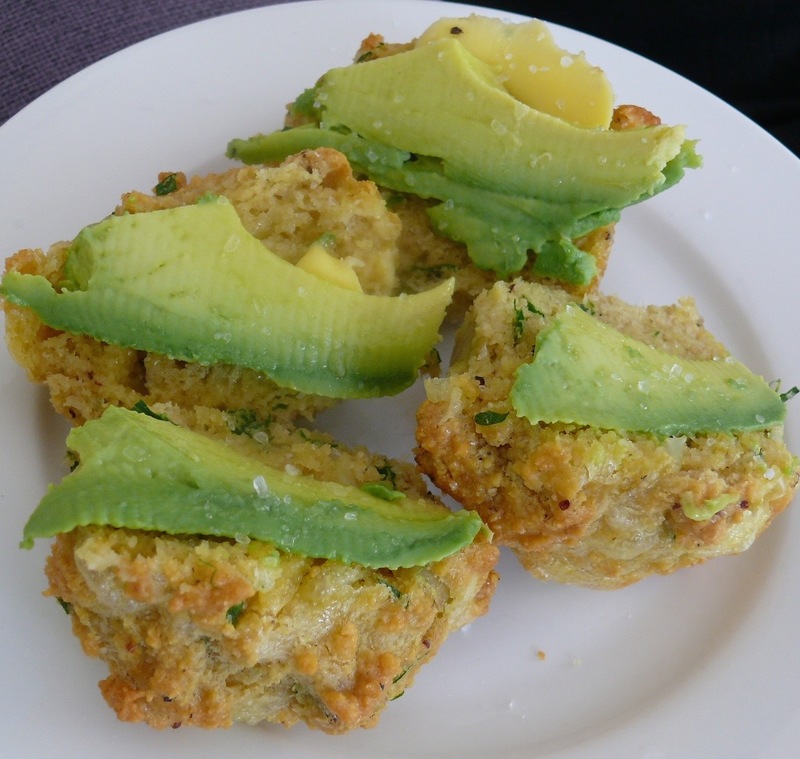 And how to replace wheaty carbohydrate laden cheese scones. So that’s my story, if you have a story to tell leave a comment, we’d love to hear it – but for now let’s just get to the recipe! 2 tbsp butter, melted, slightly cooled. Preheat oven to 180c/325f and line a muffin tin with paper cases. Mix wet ingredients into a medium bowl. Stir wet ingredients into dry ingredients. Bake for 12 – 15 minutes, until golden brown and a toothpick comes out clean. 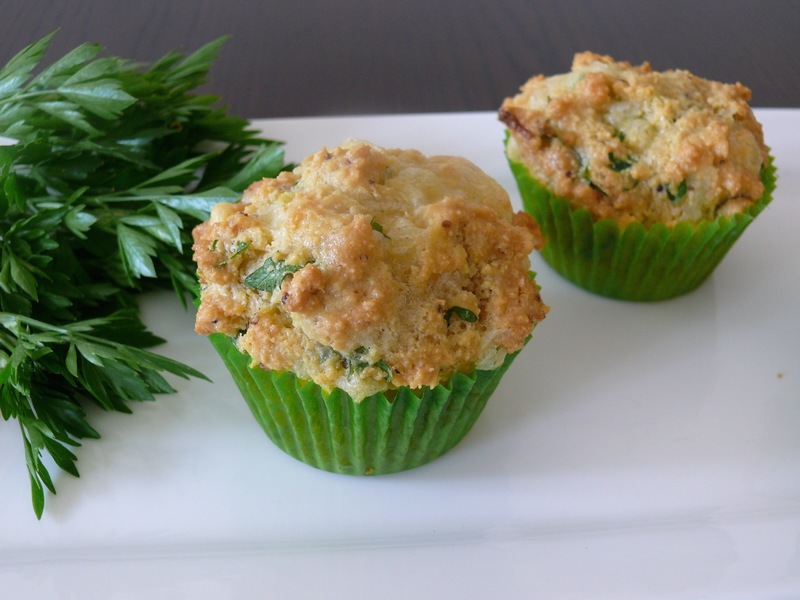 Cool slightly and serve with butter, avocado or topping of choice.